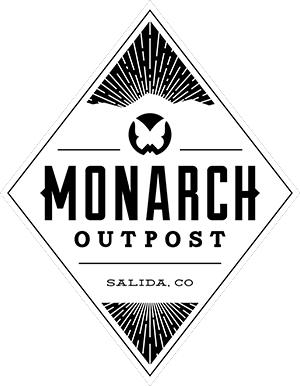 Whether you’re looking for a full service dining experience or just want to grab something to go, we have great food and drink options here at Monarch. 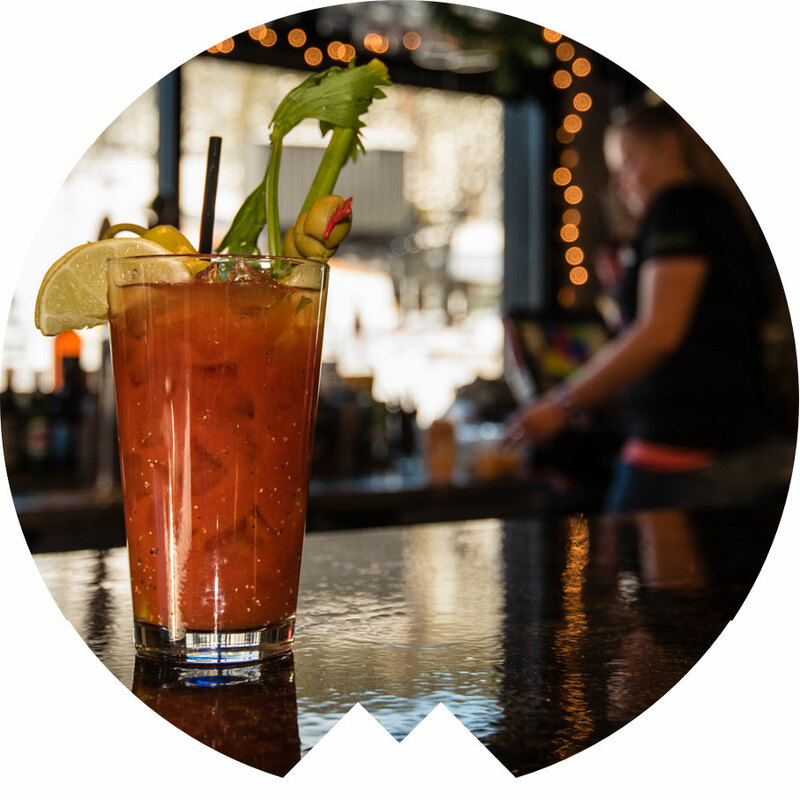 You’ll find something to keep everyone in your group happy and fueled up for the slopes. 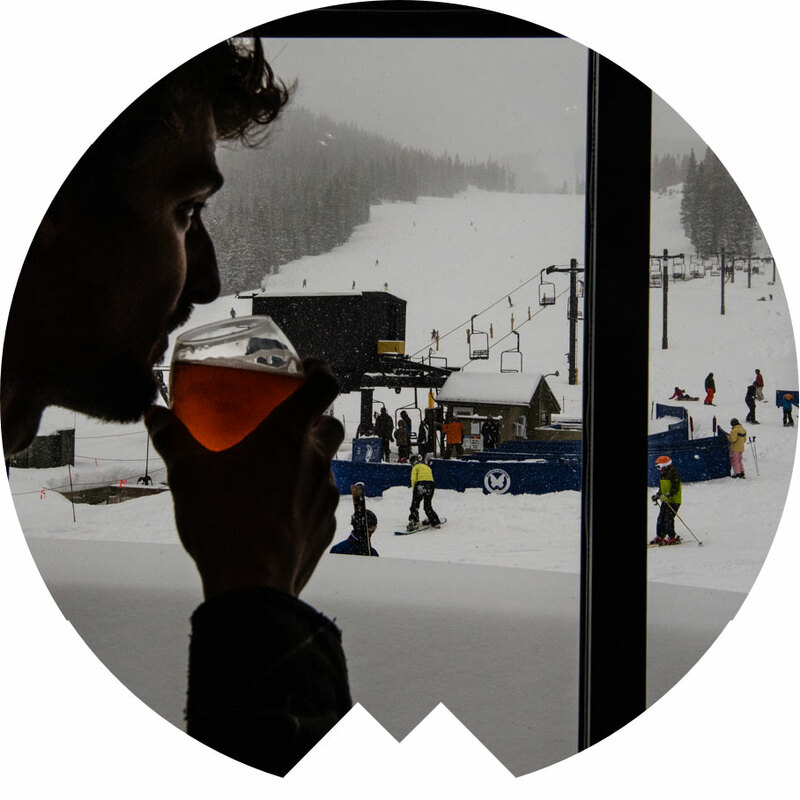 Serving breakfast, lunch, snacks, and beverages the Gunbarrel Cafeteria has what you need to fuel up for a great day on the slopes! 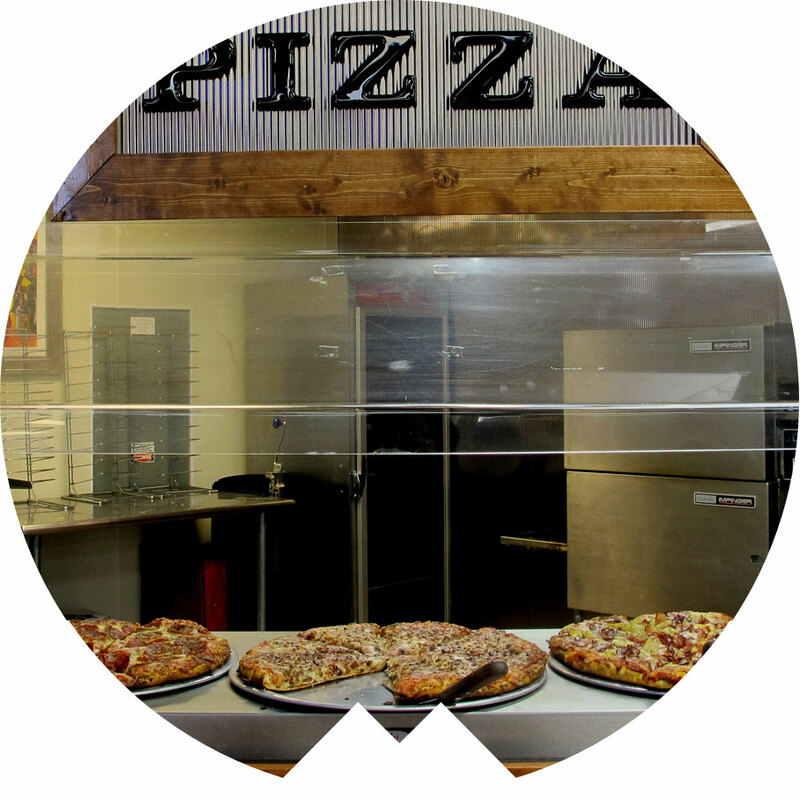 From made to order breakfast sandwiches and biscuits and gravy smothered tater-tots to Angus Burgers and homemade pizza and soups, the Gunbarrel has it all. Looking for healthier options? Check out our salad bar and fresh wraps made to order. Proudly serving Pepsi products and an assortment of fabulous treats and snacks. Java stop is located in the Fireplace Room on the top level of the main lodge. 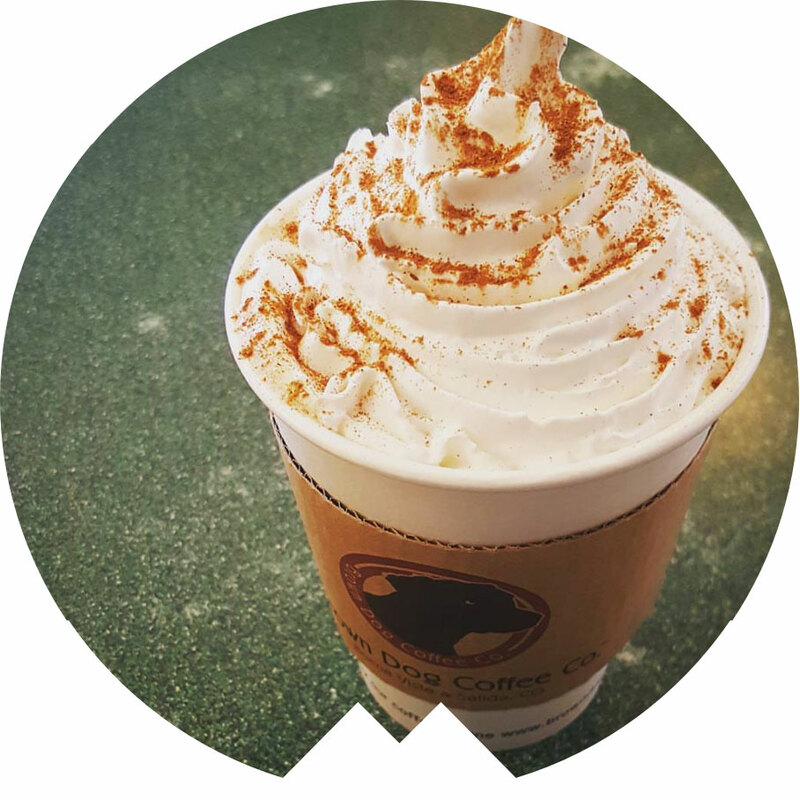 New this season, Java Stop has partnered with Brown Dog Coffee to bring you the freshest, locally roasted coffee and espresso. Hot Chocolate, tea, baked goods and lighter fare to-go make this a great, quick stop when you’re having too much fun on the slopes to sit down! Tag your pics with our Social Media Tag!